Handicap Accessible Remodeling by Ocala Restoration and Remodeling in Ocala Florida. As you age, you might also be considering selling your home to find something that accommodates your changing needs. But, instead of going through the stress of selling your home and moving, leaving your friends and neighbors; why not let Ocala Restoration and Remodeling make your home Handicap Accessible? Many of the older homes in the Ocala Florida area were not built to be Handicap Accessible. 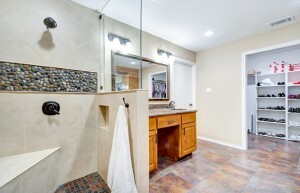 But, contrary to what many people may think, making your home Handicap Accessible is not very difficult. However, It will require a contractor who has the experience to ensure these modifications are completed correctly and up to code. Ocala Restoration and Remodeling specialize in Handicap Accessible Remodeling in and around the Ocala Florida area. All of our Remodels are ADA Compliant which means they comply with the standards set forth by the American Disability Act. 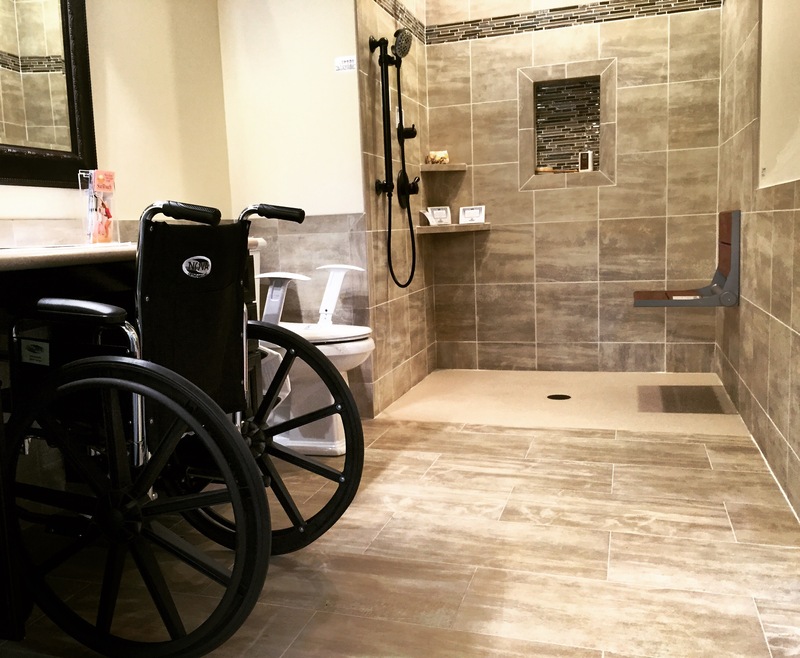 If you need to add a disabled bathroom for a family member with special needs or an elderly person with limited mobility; Ocala Restoration and Remodeling has you covered! We can make any home more accessible to you or a loved one who is aging, disabled, or who is recovering from an injury. Our Handicap Accessible Remodeling projects range from single-room modifications to complete new home construction. We can provide modifications for bathrooms, kitchens, stairs, front steps, narrow doorways and more. Ocala Restoration and Remodeling can help you enjoy the freedom of mobility throughout your home and the ability to experience a better quality of life. From estimation to completion, our team is ready to handle all your restoration needs in Ocala and Gainesville. You can reach our expert licensed team at our Ocala office by calling; (352) 316-5889. In addition, you can also send us an email with any concerns.